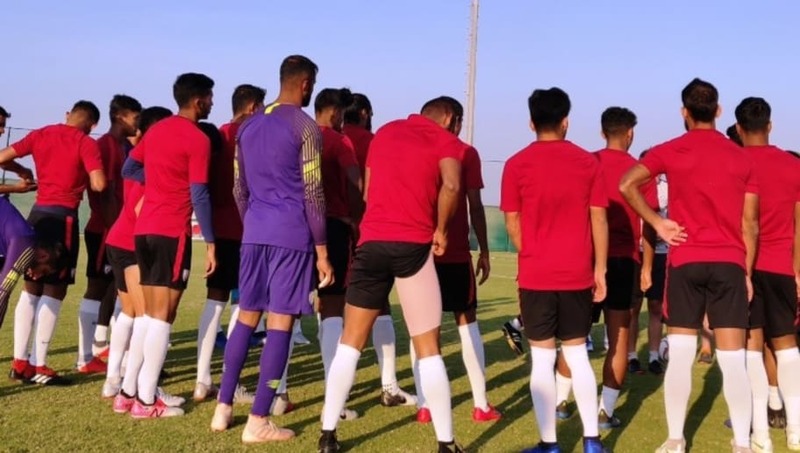 The Indian national football team will undergo their final rehearsal before participating in the AFC Asian Cup in UAE next month when they face Oman today evening at the Baniyas Stadium in Abu Dhabi. The game against Oman will give the Blue Tigers a precious chance to build positive momentum heading into the group stages of the Asian Cup. 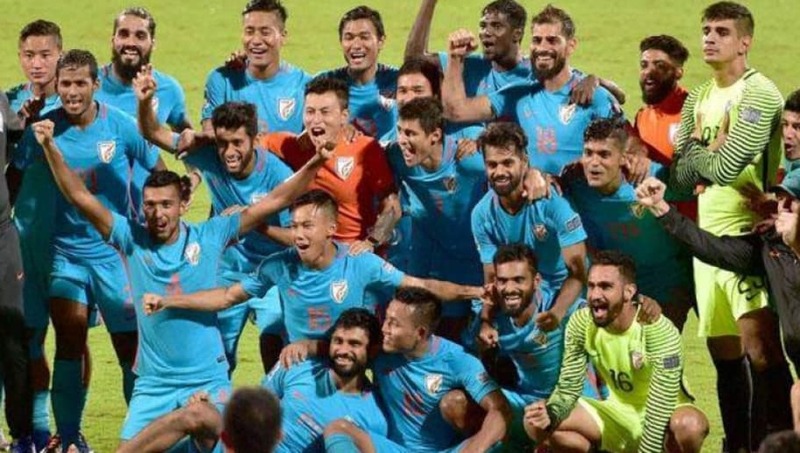 For India, this game represents a chance to prove their credentials and showcase that the recent developments in Indian football are by no means a fluke. 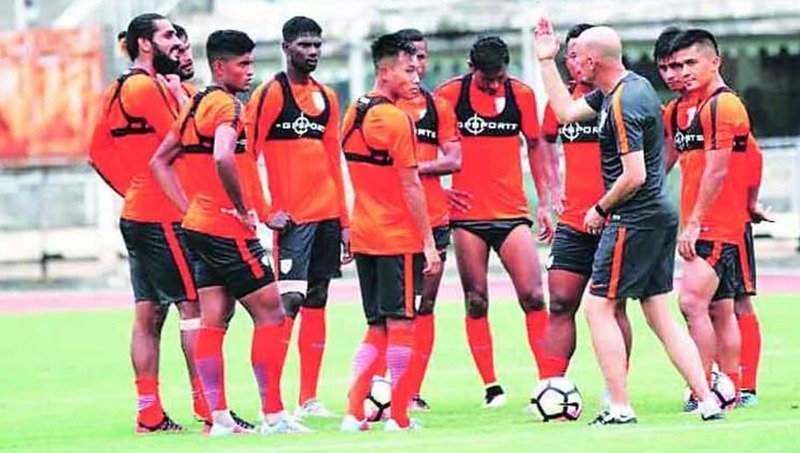 Indian teams' coach Stephen Constantine is expected to field his strongest side for this clash. Both India and Oman have faced each other on multiple occasions up till now on the international stage. Talking about recent head-to-head record, Oman have gone on to claim one win from their last six clashes against India with the remaining five games ending in draws. India have a chance to claim their first ever win over Oman on the international stage. For the Blue Tigers, Rahul Bheke, Michael Soosairaj and Jobby Justin will miss out despite coming up with impressive performances on the domestic front. Additionally, Nishu Kumar and Jerry Lalrinzuala were also released from the national team due to injury. 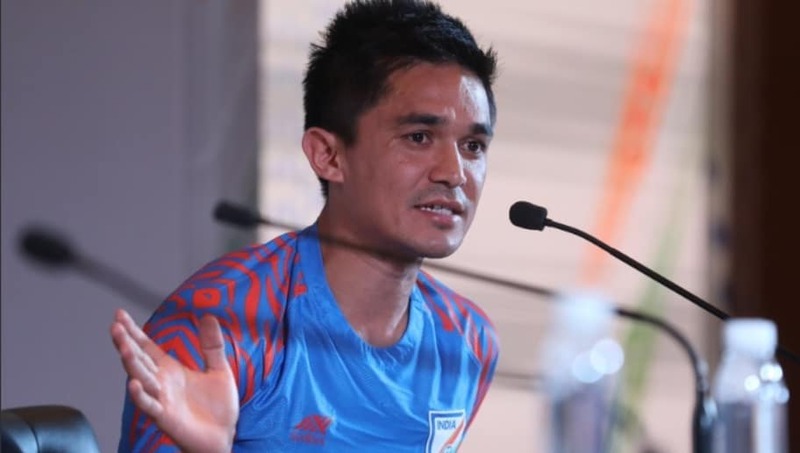 Sunil Chhetri will lead the line for India and will hope to replicate his domestic form on the national team front too.